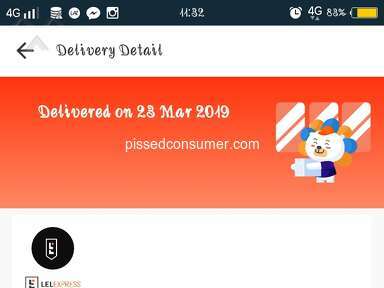 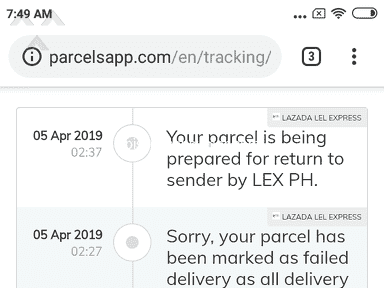 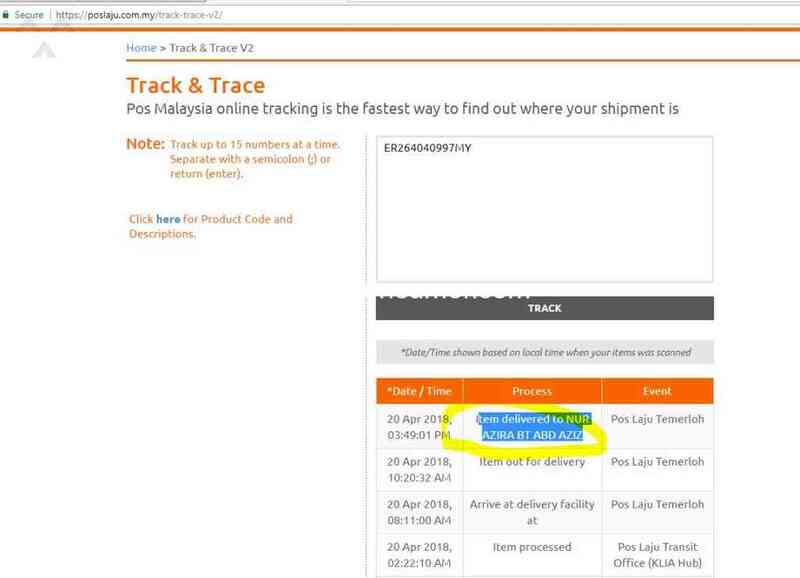 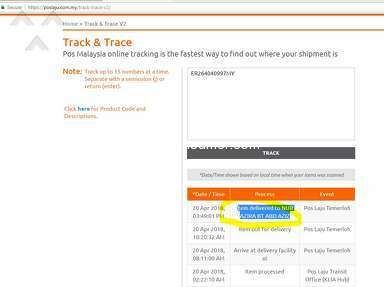 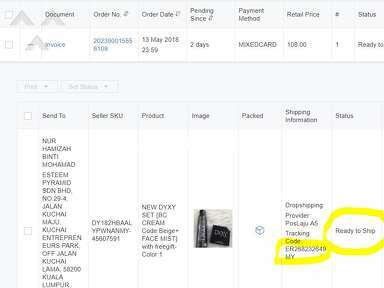 Lazada Malaysia - Order delivered but seller didn't get any payment from LAZADA, aging 27days! 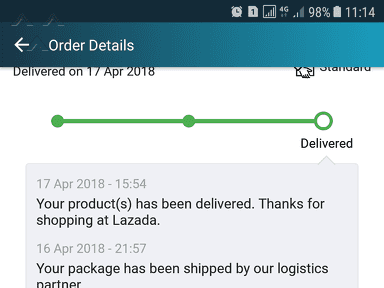 Lazada is now using live chat , thus i unable to contact them. 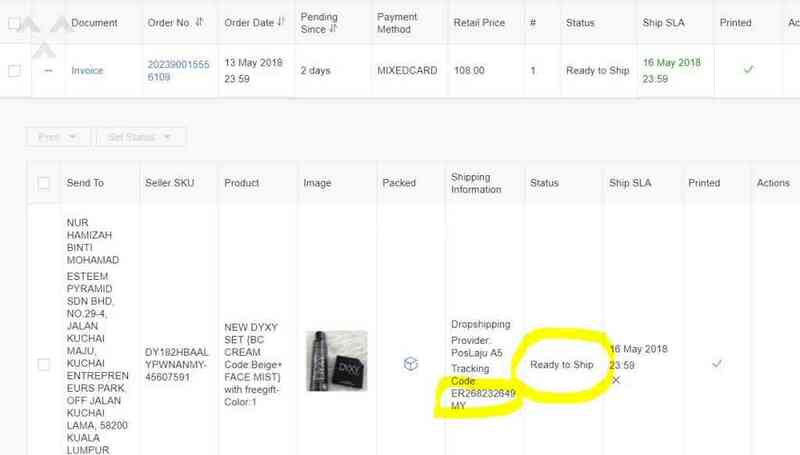 As a seller , I use my own money 1st to buy stock & ship to customer on time , but I'm so frustrated i can't get my payment on time. 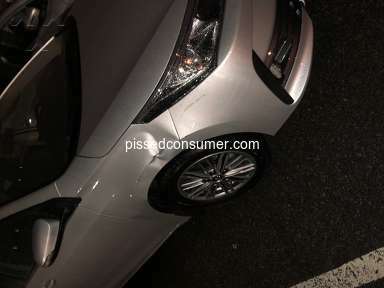 I didn't like: Faulty device. 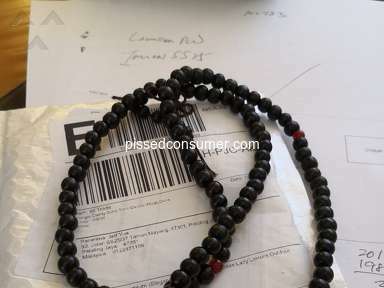 Review #1256717 is a subjective opinion of CheerfulSwallowtail. 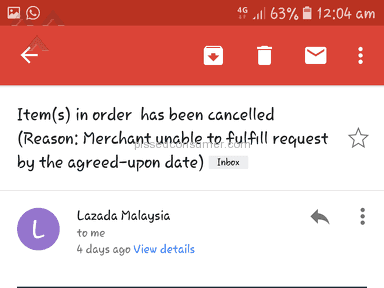 If Lazada do not replying to you by email based on chat message, you better contact them to find the collect form to report your case, record down your report ticket no, otherwise, end up 90 days will burn everything, they will give the reasons, no report ticket no found within 90days, or you fill up the wrong form etc, many *** excuses. 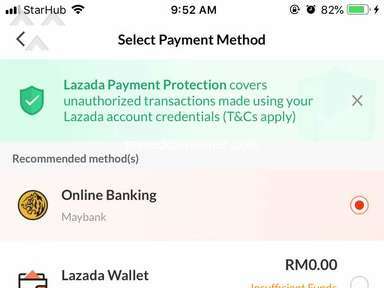 Be aware they clauses 13.D (they contract can found 13.3) over 90days, it will be rejected, no more reimbursement payment, we have 7 same cases, total lost RM5826.80, Lazada don't dare to help you, they only gave the robotic replied. 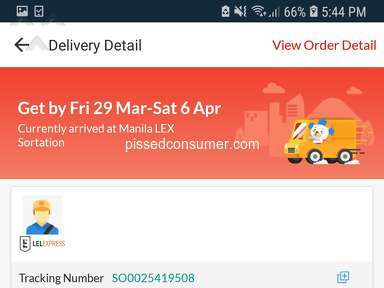 Shopee and 11Street better then Lazada.